PlanSwift is the number one takeoff and estimating software on the market today, but how can PlanSwift really enhance your takeoff and estimating process? In this article we’ll explore all the tips, tricks, and tools PlanSwift offers to make your life easier. Point and Click – PlanSwift makes completing your takeoff or estimate easier than you ever could by hand, simply point and click on your blueprints for instant counts of areas, items, lengths, volumes, and perimeters. If it’s colored, it’s counted. Drag and Drop – Instantly calculate all your costs and expenses with PlanSwift’s pre-configured assemblies, just drag and drop them onto your takeoff, this increases your accuracy and reduced the time it takes to complete your job. Print or Export – Sharing your estimate is easy with PlanSwift as the software is fully Excel compatible and comes with pre-built in reports to calculate your material, waste, labor, and much more as you create your takeoff. 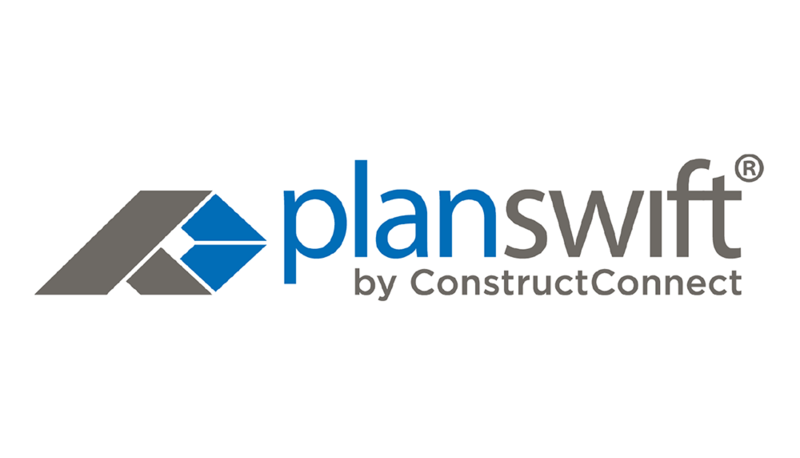 From General Contracting to plumbing and electrical, PlanSwift can easily be customized for any and every trade in the construction industry. To learn more about how PlanSwift works with each individual trade, please visit our blog for more articles on how PlanSwift can enhance your business no matter what part of the industry you’re in. PlanSwift has innovative new tools that no other software offers, like our Single-Click takeoff feature. First debuted in version 10.0 of the software, the Single-Click takeoff tool automatically calculates each area with just a simple click. The tool detects the boundaries on the blueprint, calculates the area, and colors it in. Visit our blog or our YouTube page for more information on the Single-Click takeoff tool and a step by step guide on how it works. Plugins are just another way to enhance and customize your version of PlanSwift to better serve you and your business. Plugins are like little programs that run inside of PlanSwift with extra features that help cater to your trade specific needs. To learn more about Plugins and which ones could work for your business, visit out Plugins website.